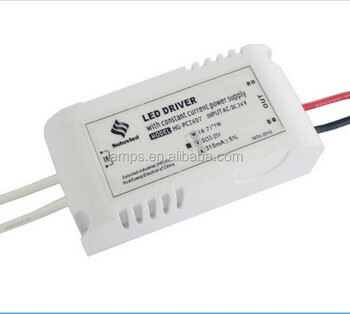 Any other requirements,please do let me know, because there are other kinds of LED Driver in our company. In addition, we can design the product according to your requirement. 1.The warranty period is 2 years. 2. If the products have any question during the time, we can fix it or change the same to you. 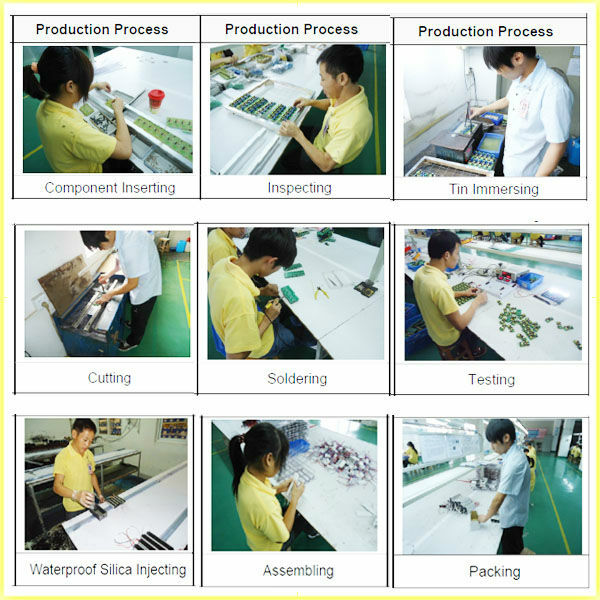 3.We can design the product according to your requirement. If you want to guarantee over 3 years, the price could be negotiated separately. 3. Please refer to the instruction manual before use. 4. If not sure how to use the product, please contact us before use. 1.OEM order is available, could also print your company logo or specific label. 2.Samples could supply to you. 3.Professional sale services. Any questions, could contact us any time.We will reply you within 24 hours. 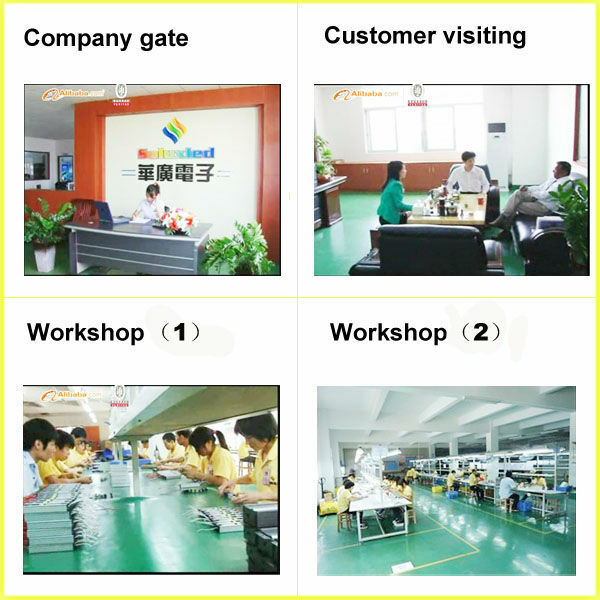 SOLUXLED Lighting Electron Factory is a high-tech enterprise of jiangmen city guangdong china. 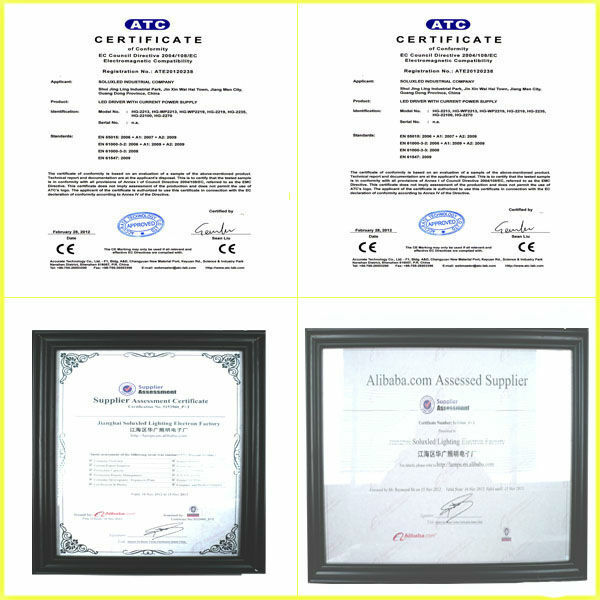 Our company and our products have confirmed by Bureau Veritas ( BV Certification ) . We manufacture sell communication LED driver with constant current power supply, DC power supply, UPS power supply, Waterproof led driver, internal led driver, external led driver, RGB led driver, RGB controller, DMX512...etc LED related products. With full integration of design, research, development, production and sales. 1. Question: How many types of your led driver? RGB led driver, Dimming led driver, LED DMX, High PF led driver, led panel light driver, led tube driver, led streetlight COB, led internal driver, led external driver, led waterproof driver. Led constant voltage. 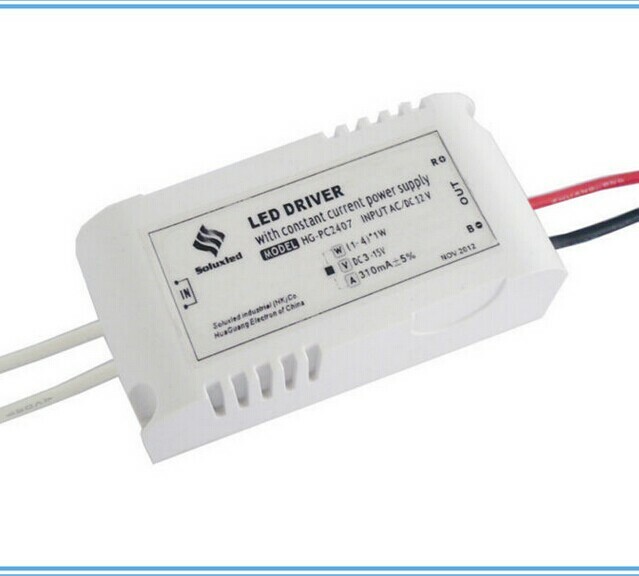 constant currents led driver, constant voltage led driver. 2. Question: How about the product quality? Answer: we are a manufacturer of led driver for 6 years, there are many machine to keep high quality. Have CE approval. Supply you 2 years warranty. Also, you could order sample to test it. 3. Question:Could I pay via Paypal?